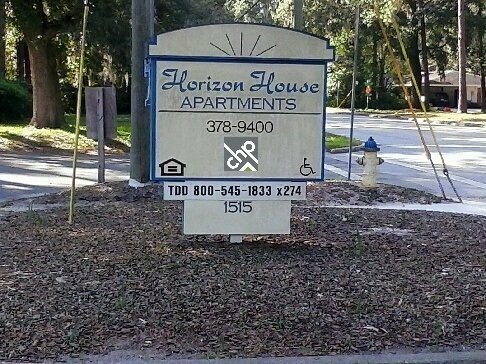 For students and staff at the University of Florida who are looking for affordable housing that’s not too far from campus, Horizon House Apartments will fit the bill. 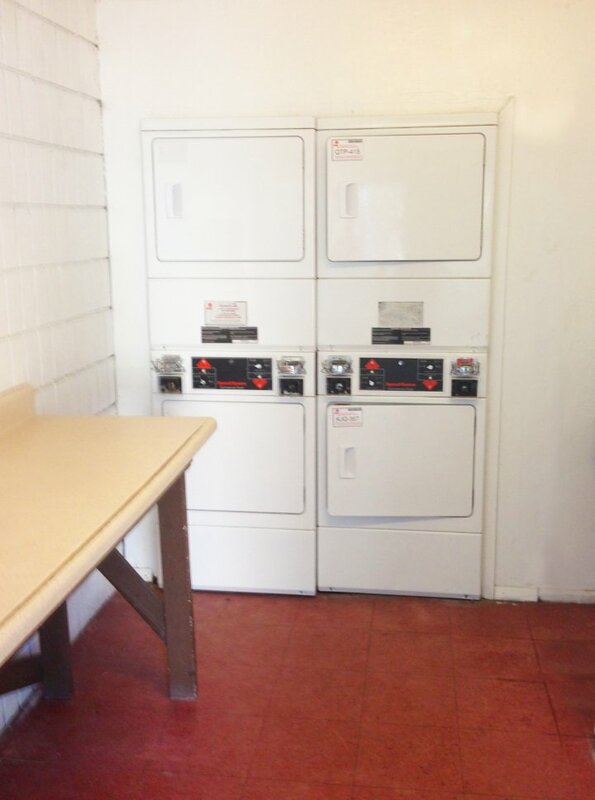 They offer two and three bedroom units with fully equipped kitchens, plenty of storage space, and central air conditioning. 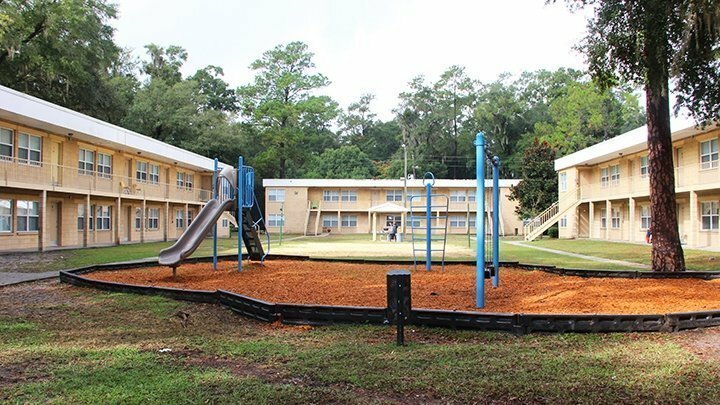 The community offers a well-kept playground for children, laundry facilities, and a community center. 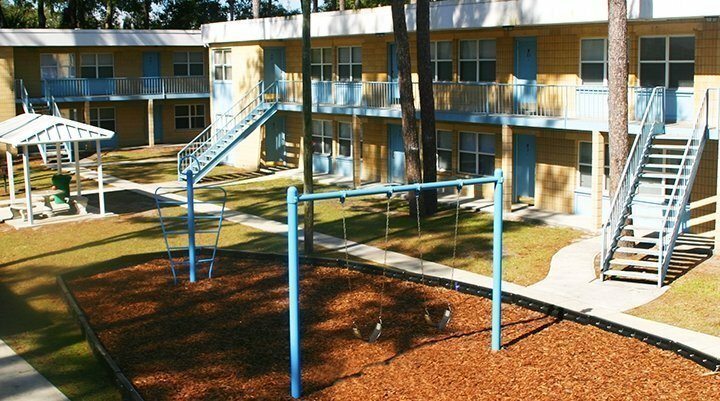 One of the biggest perks to living at Horizon House Apartments is its convenient location. 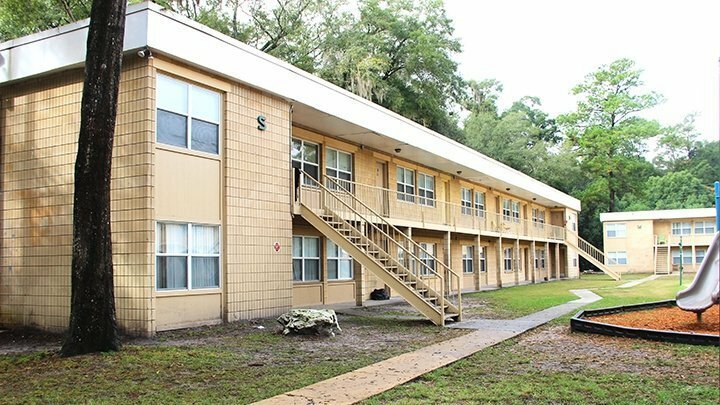 Located on NW 10th Street, just off of 16th Avenue, students and staff are less than two miles from the center of the University of Florida campus. While it may be a bit long to walk, it’s only a 15-minute bike ride and less than 10 minutes by car. Living at Horizon House, residents are close enough to have an easy commute and can be close to the action of campus, but there is enough distance to provide a peaceful place to get away from the bustle. For destinations around Library West, the College of Business, and the Reitz Student Union, the most direct and easiest route is to go south on NW 10th Street, then turn right to go west onto either University Avenue or SW 2nd Street and enter campus. For classes and destinations around the southern part of campus near Shands Hospital or the College of Nursing, instead of turning on University or SW 2nd Street, turn right onto SW 8th Avenue and go through campus to reach your destination. 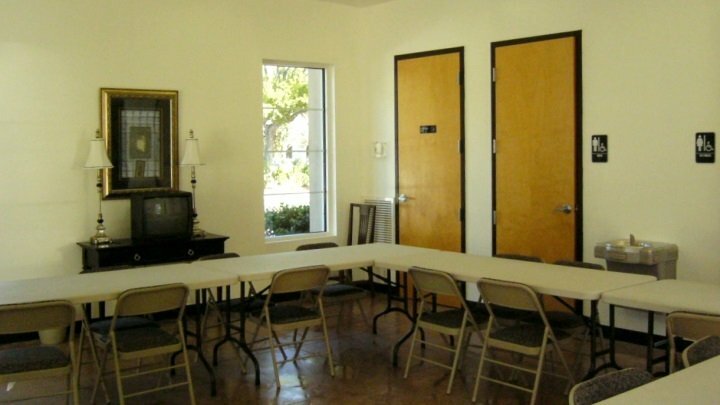 Nearby amenities to Horizon House include a CVS and a Starbucks only three blocks away on NW 13th Street, and there is a Publix Grocery Store on the corner of University Avenue and NW 13th Street. Also along University Avenue are plenty of great local restaurants, bars, and pubs for grabbing food or a drink with friends. For residents of Horizon House who want to utilize Gainesville’s public transit system, there is a bus stop on the #6 route about three blocks away on NW 6th Street. There is a stop on the #8 and #29 routes on NW 13th Street, three blocks west. Those both run through campus, while the #6 route runs from the Rosa Parks Transfer Station to the North Walmart SuperCenter. From the Transfer Station, you can easily access nearly any part of town, including taking the #1 route to go to the Butler Plaza shopping area, while the #5 route runs to The Oaks Mall.